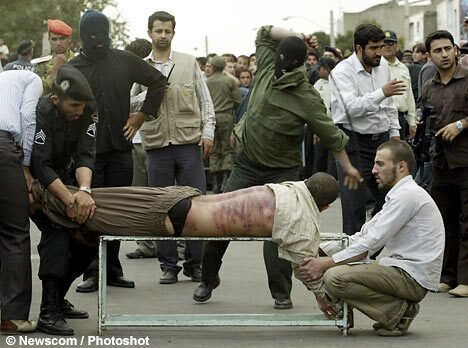 A court in the Iranian city of Rasht has sentenced four members of the Church of Iran to 80 lashes each for drinking wine during a communion service. According to Independent Catholic News, Behzad Taalipasand, Mehdi Reza Omidi, Mehdi Dadkhah and Amir Hatemi were charged last week and have until 30 October to appeal the sentence. Taalipasand and Omidi were previously detained last New Year’s Eve during a crackdown on churches by the Iranian government. “The sentences handed down to these members of the Church of Iran effectively criminalise the Christian sacrament of sharing in the Lord’s Supper and constitute an unacceptable infringement on the right to practice faith freely and peaceably,” Mervyn Thomas, chief executive of Christian Solidarity Worldwide (CSW), said.